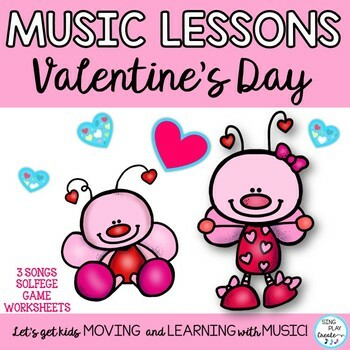 February is such a fun month for the music classroom. 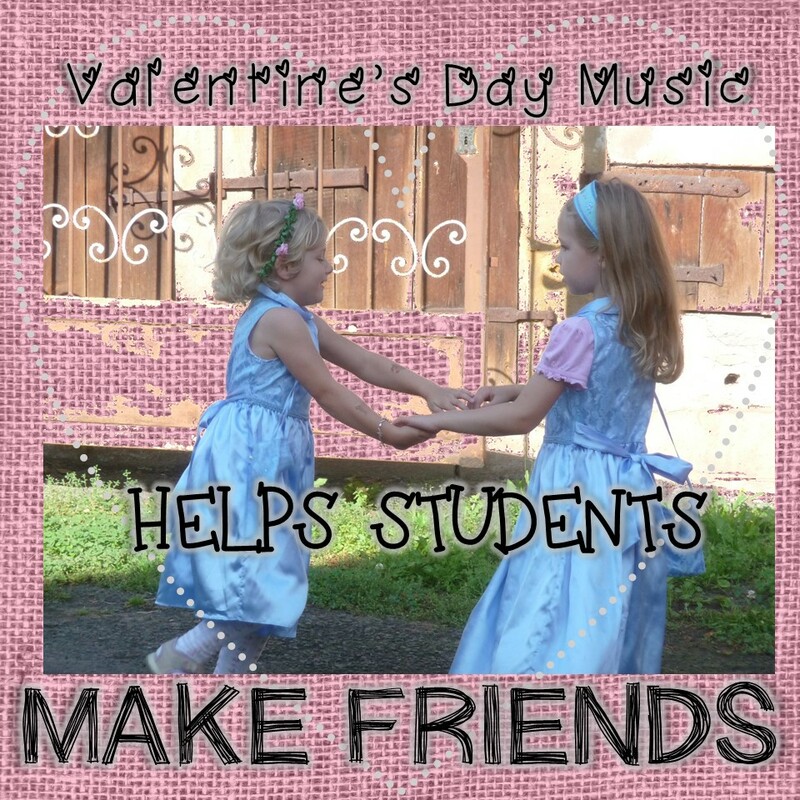 Not only do I love to sing Valentine’s Day songs, but I think it’s a great time of year to focus on FRIENDSHIP, KINDNESS and CARING. 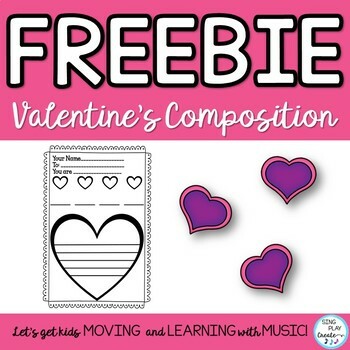 These Character Education words are so important for each student’s emotional development and music class is the perfect place to help students understand and grow in learning how to be a Friend, be Kind and to Care. 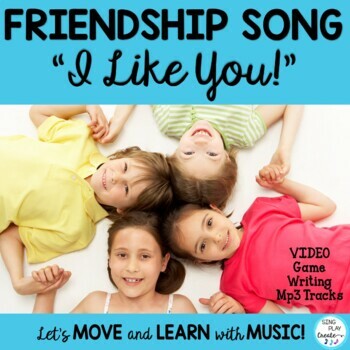 How can you use songs and games to encourage these good character traits? I like to have my students stand in rows for attendance and teaching at the smart board. But I always move to a circle for singing and games. I believe that when the children can see each other and sing to each other that this helps them build confidence in a group and is a visual reminder that they have an equal place in their class. 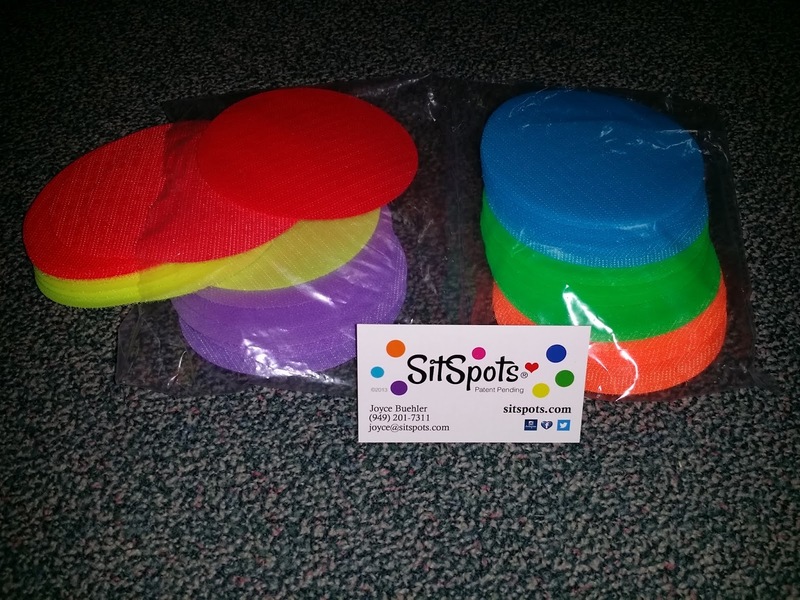 I use SIT SPOTS for my color dots. They are very “sticky” and don’t come off easily. 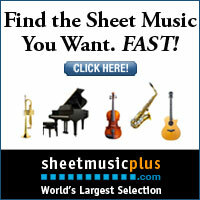 I have no affiliation with the company-but really like them. 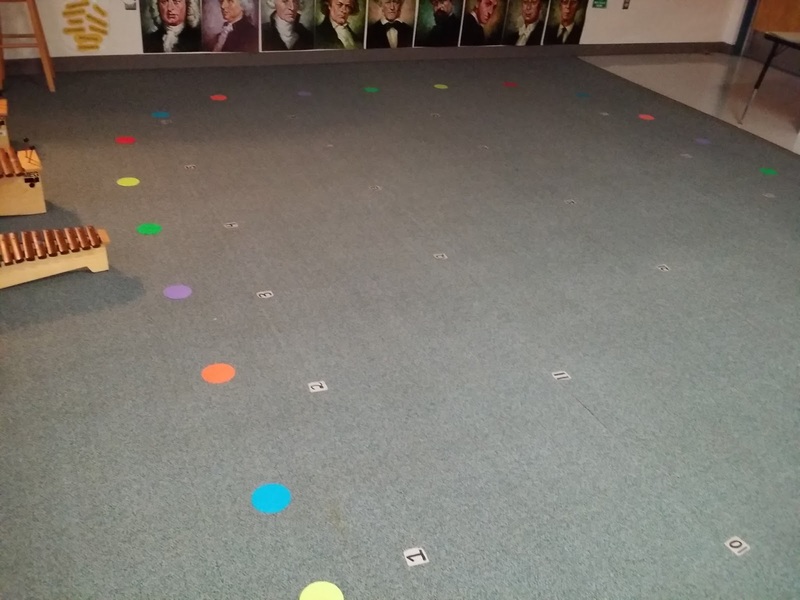 In the music room we play games and dance and sing. These are activities that build a sense of community and cooperation in a class. I can always tell the classes who play games and do activities together because they include everyone and know how to take turns. They also know that there isn’t time in each class for everyone to take a turn. These are life lessons that help students cope with things in and out of the classroom. Games provide an opportunity for you as a teacher to help students internalize these concepts. You can use some chants or phrases to help students get the big picture. “You get what you get, and you don’t get upset”. “It’s okay if I don’t get a turn today.” Or, “Today I don’t get a turn, but there’s still plenty to learn.” When getting a drink, “1-2-3 That’s enough for me!” How about manners? “Excuse me” “Thank you,” and “Sorry”. For taking turns you can use Rock-paper-scissors. And then there’s just plain old remember these rules; Be a Good Listener, Raise your hand to speak These are good words to teach to students to help them navigate their way through group activities. 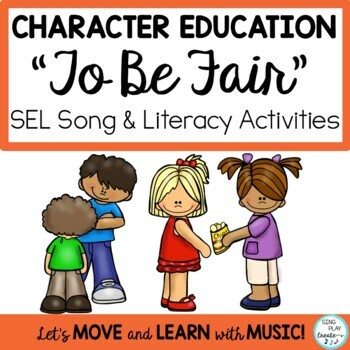 You also might enjoy using some of the Character Education songs that teach Kindness, Caring and Friendship. 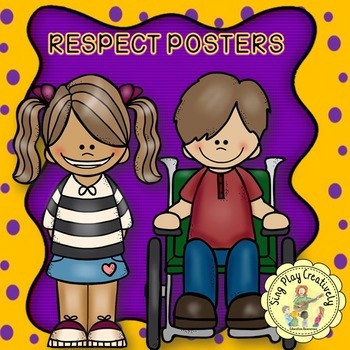 They can be used in concerts, assemblies and throughout the school year by all teachers to help students learn about kindness, caring, friendship, trust and respect. You can find them HERE. What are some ways you use to encourage these character traits to blossom?